It seems like all of the Highland Wood residents will have to be relocated after all. 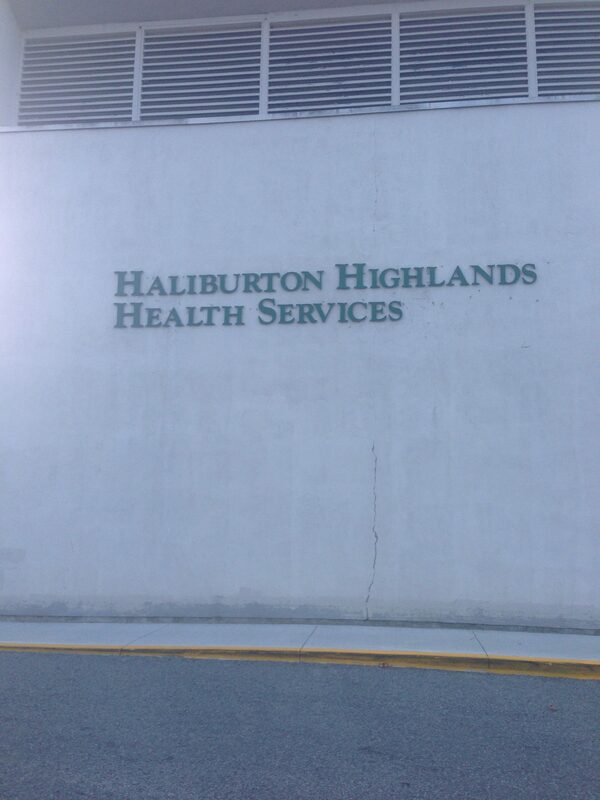 Just one day after giving notice that they were relocating some residents because of a leaky roof, the Haliburton Highlands Health Services announced they are moving all of the residents. Carolyn Plummer, HHHS’ CEO sent out a notice on Wednesday that HHHS staff was going to move some residents while they repaired a leak in the roof. And Thursday, Plummer sent out another notice saying that an outside expert consulted with HHHS and it was decided the best course of action was to relocate all residents to be safe. 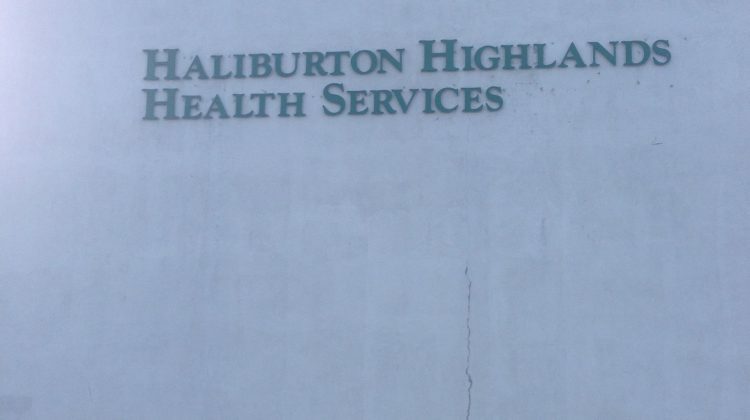 Plummer says the health services is working with the Central East Local Health Integration Network and the Ministry of Health to take the proper steps to move all of the residents. According to Plummer, the health services staff are working with loved ones to make sure that the residents are safe and comfortable.